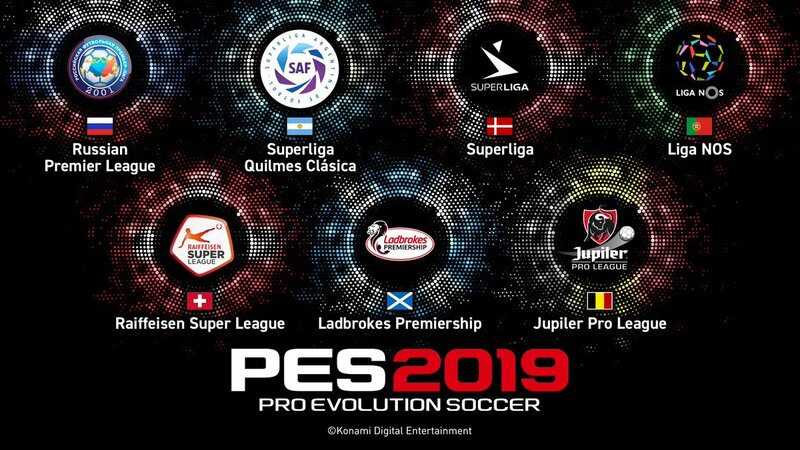 The Japanese version says that there are new leagues added, most of them in Europe. So that means we will have at least some leagues from other continents! Two more yet to be revealed. As for the other leagues... I'm positively surprised. Russia, Scotland, Belgium... all good leagues to have in the game. Now I just hope the gameplay will be worth it. And that they don't mess up the Danish teams! Great news! I was surprised (in a very positive way) too, I wasn't expecting Scotland, Denmark and Switzerland, great news! I was expecting leagues like Turkey or Greece. Would there be any chance of a second portuguese league, even if unlicensed, like Italy Serie B? And wasn't Argentina league already licensed? Argentine league wasn't fully licensed before. I'm quite sure one of the other two would be Turkey. Hoping for an asian and an african league but it will probably be another south american and european league. Im just glad the russian league is added. I wont have to spend days creating the teams. I have the feeling that we will get an Asian league. Maybe K-League. As expected, Schalke replace Dortmund as official partner. Just as good. 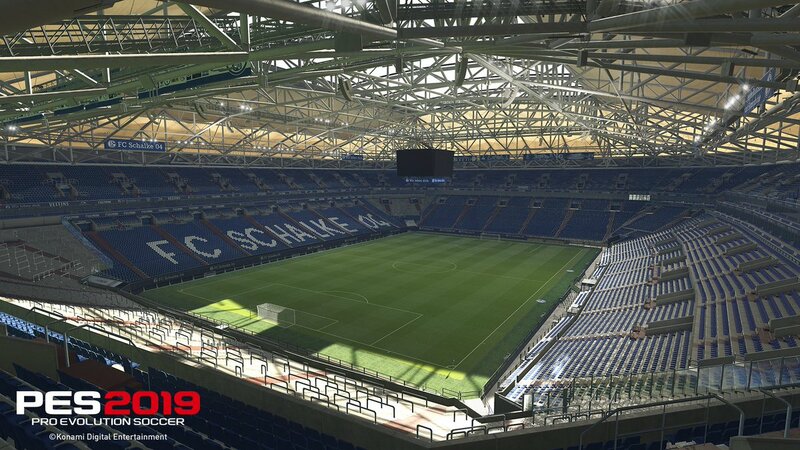 Im guessing schalke, hoffenheim, and Leipzig in pes 2019. They didn't put Hoffenheim in the game this year even though Hoffenheim qualified for CL last year. 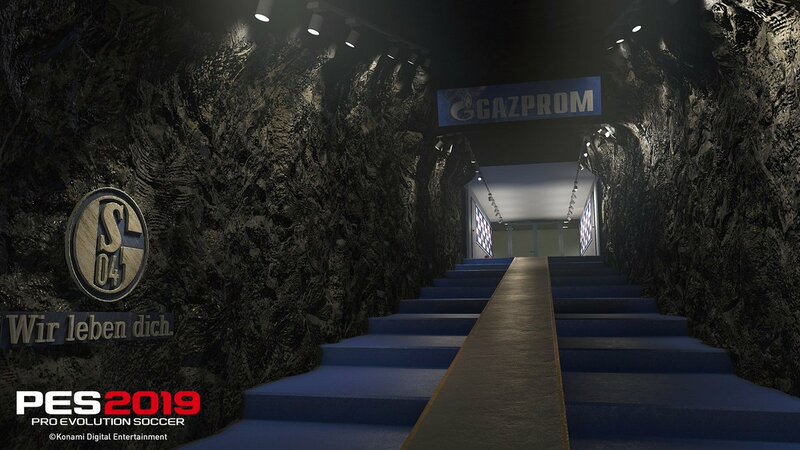 So my guess is Leverkusen for PES 2019. Konami announced that the International Champions Cup before the season begins has been added and they also announced an improved negotiation system and budget management. Added a re-sell and clean sheet options so that strategy is needed not only on the pitch but also with club management. 11 new skill traits have been introduced that will help enhance player uniqueness, including edge turn, no look pass, control loop, dipping shot and rising shot. They also announced that player individuality has also been taken to the next level, where skills and strengths are more prominent in impact and motion during gameplay. One problem that bothers me but not any of the option file creator is bundesliga teams with Greek,Portuguese,Romanian,Russ ian,Scottish,Turkish, and Ukrainian banners. What Konami should do is have a fake league filled with fake German teams. Get rid of Marguaparrena and Serignaluca unless we can use them for promotion/regulation (in the Portuguese league) even if they are in Other European Teams. this can also be applied to other fake teams or whats the point of having fake teams with nationalities of teams already licensed especially the 4 fake Argentinian in PES 2018 Lucky Patcher 9Apps VidMate . what are these four Argentine team that you speak?